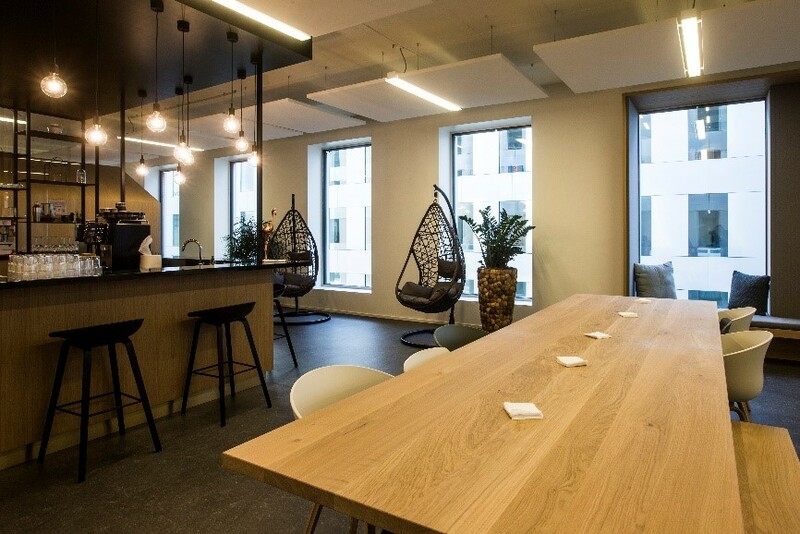 The Wavespace is the new hotspot for EY Antwerp. It’s one hub of a worldwide network of the growth and innovation centers of EY. Today the company has 18 Wavespace centers around the world in Paris, Silicon Valley, New York, Shanghai, etc. Since 2018 Antwerp is part of this network. EY offers their clients in the Wavespace specific expertise and knowhow in open innovation; Cyber Security, Data Analytics and Agile Finance are only of few of the innovation projects. The goal of the Wavespace is to initiate and promote collaboration an innovation in technology and support start- & scale ups and young entrepreneurs.. The goal for the PROCOS team was to create a dynamic, creative and inspiring working environment. Supporting exchange and collaboration needs to be stimulated and motivated by presenting new technologies. 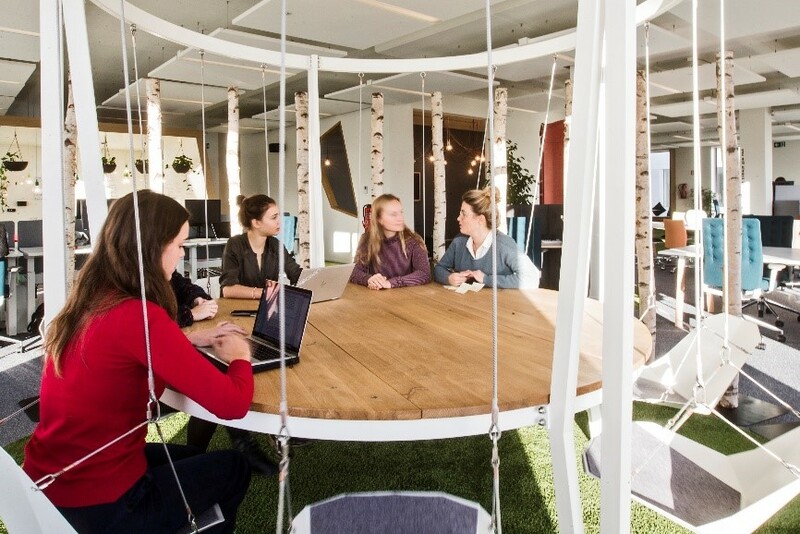 The challenge for the Antwerp Wavespace was the perfect balance between two functions: EY needed an area to support the presentation of innovative technology and a space that supports creativity and innovation by collaboration. 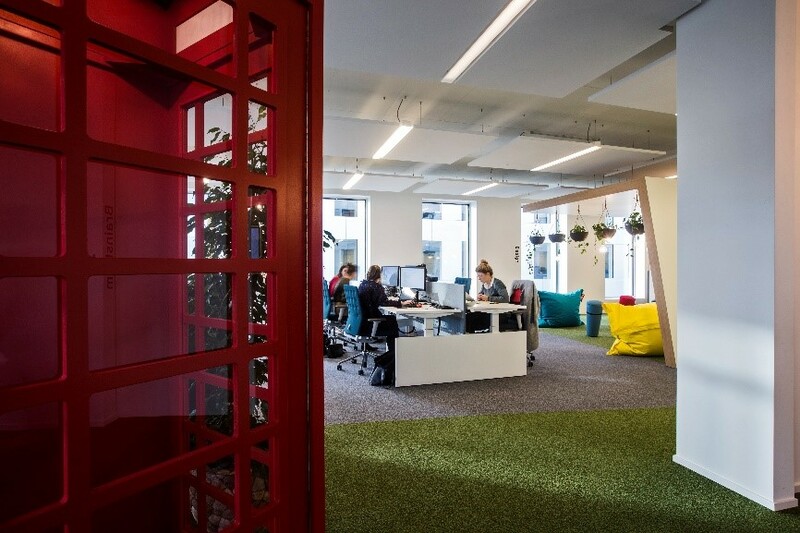 PROCOS Group supported EY during the entire project, starting defining the needs and expectations, evolving in translating these into a unique and out of the box concept, and finalizing with the execution the Antwerp Wavespace. The result is a dynamic working environment with a very high diversity in different workstations, concentrated workstation, collaboration zones and meeting areas.